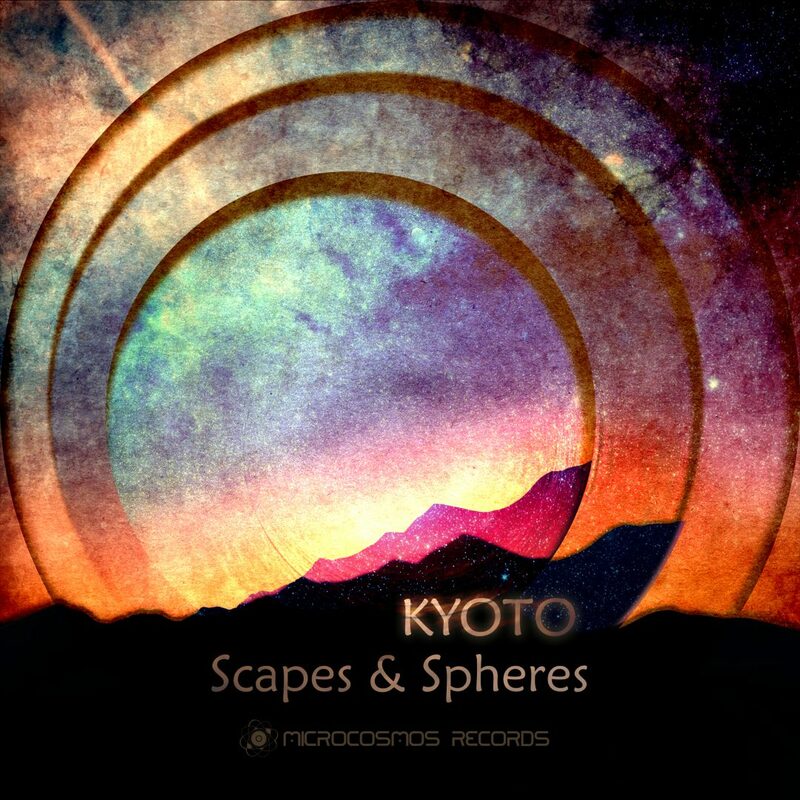 Microcosmos proudly presents “Scapes And Spheres”, ambient album of Kyoto. Kyoto (the real name is Vitalii Zenkov) is a music artist from Samara, Russia. 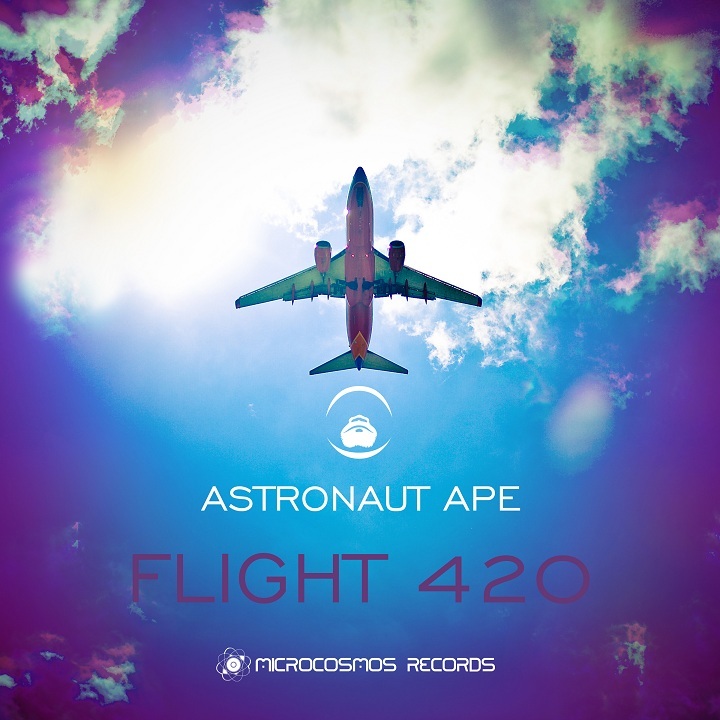 His gentle and emotional sound is well known around the world of chillout and downtempo. Besides studio work, Kyoto performing frequently on international and local festivals. Scapes and Spheres opens the depth of time and meditative space of drone ambient. 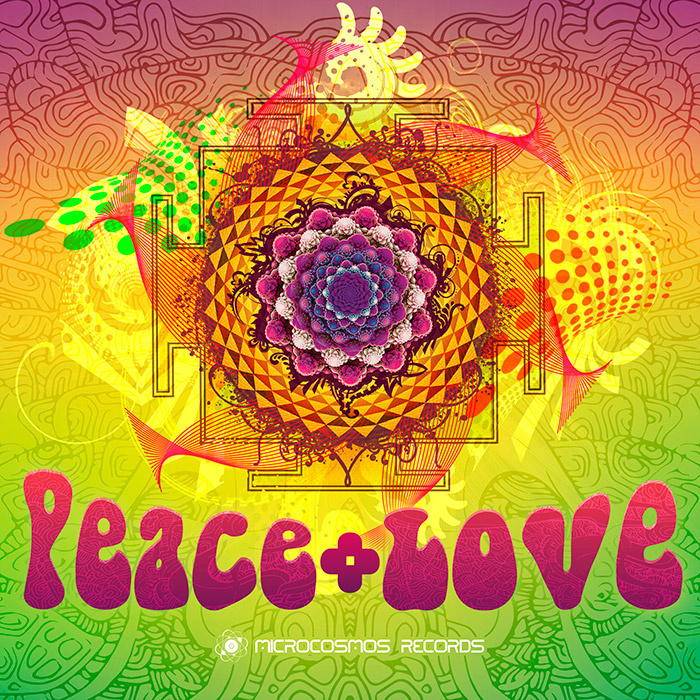 Musical landscapes flowing gently through listener’s mind, expanding into the peaceful state of calm reflection. 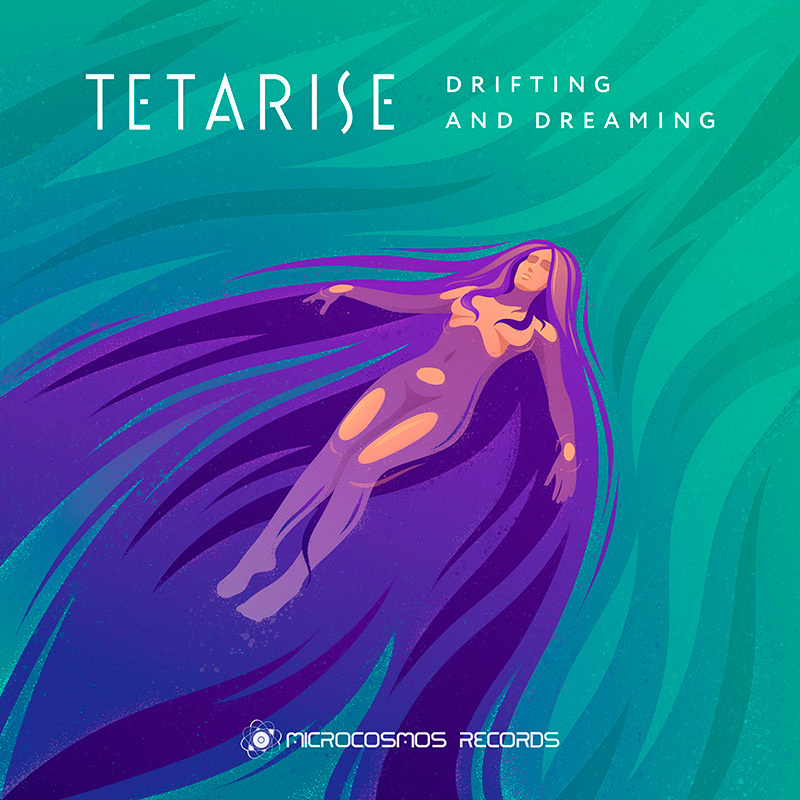 The album consists of then relaxing tracks without rhythm, different by mood, but united by pure bliss. Expand your mind to eternal light of Scapes and Spheres!